Surrey Satellite Technology Ltd (SSTL) signed a €80 million (US$98 million) contract today (July 11, 2012) with OHB System AG to build a further eight navigation payloads for full operational capability (FOC) Galileo satellites. 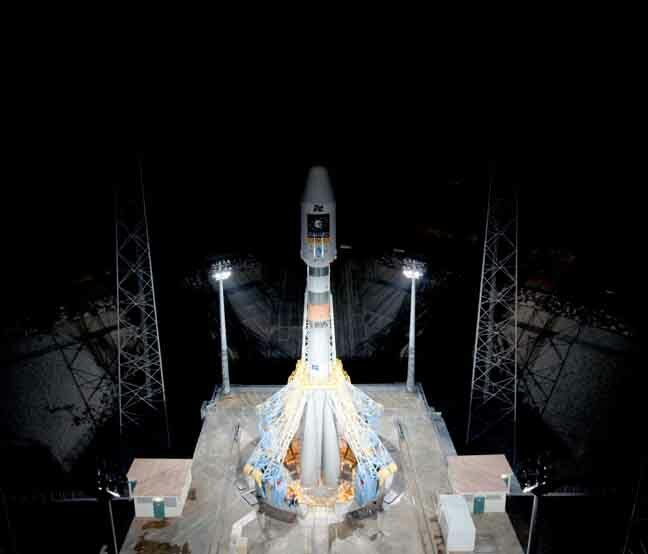 Under the contract, SSTL will deliver the second batch of FOC space vehicles (SVs), continuing a successful cooperation between the two companies to build the first 14 satellites under the supervision of the European Space Agency (ESA). Today’s transaction at the UK Farnborough International Airshow formalizes arrangements between the two companies following the award of the second SV work order to the OHB-SSTL team in February of this year. Work has already begun on the new batch of payloads, and the first is due for delivery in early 2014. SSTL is responsible for the navigation payloads that will provide all of Galileo’s services. Assembled and tested at SSTL’s Kepler Technical Facility in the UK, the sophisticated payloads are based on European-sourced equipment, including atomic clocks, navigation signal generator, high-power travelling wave tube amplifiers, and antennas. The SSTL-OHB team is currently integrating the first of the FOC satellites in at OHB’s facilities in Bremen, Germany. Those SVs are scheduled to begin launching next year. 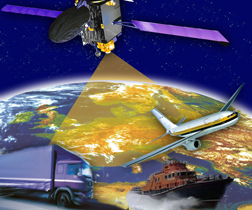 Based in Guildford, UK, SSTL is owned by Astrium, an EADS company. OHB-System is headquartered in Bremen, Germany.